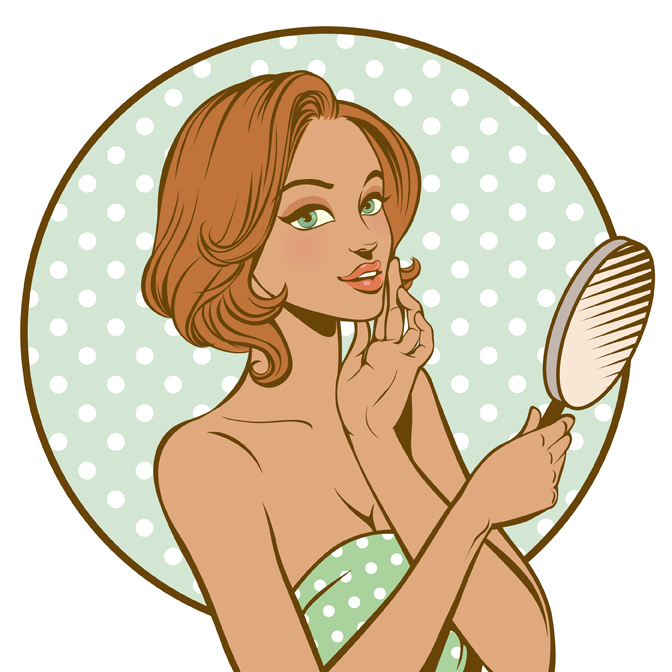 Have you ever had those days when the entire world seems to be conspiring against your skin? Case in point: Travelling from an extremely cold and dry city (Delhi) to a moderately hot and humid one (Mumbai) twice in five days, closing the magazine’s anniversary issue, attending two night-to-morning weddings, stressing about mom’s scarily high blood pressure, wrapping up the year’s production budgets, organising a vintage car rally with over 150 heirloom vehicles… throw in the inevitable junk food, lack of sleep, excessive caffeine, the city’s killer pollution and (sigh!) the fact that I am not exactly a teenager now and you can understand why the face that looks back at me in the mirror started being overrun by a pasty dullness, patches of dehydration, scattered zits and the beginning of fine lines. Even makeup wouldn’t help – I actually had to stop using foundation and powder as they would just start lflaking off most unattractively over the most dehydrated areas of my face. Then a friend literally forced a vial of La Prairie’s “most brilliant scientific achievement to date” – the Cellular Power Infusion – into my hands (yes, I have superbly generous friends!). The brand’s claim? A threefold action that secures the cellular energy supply and protects it from the effects of external stress, supports the skin’s own renewal mechanisms and supplements its natural structural rebuilding. Cynical as I am about brands that promise you the world in a bottle, I did not really expect a miracle – but since it was La Prairie, there was hope of at least some visible improvement. To begin with, its active ingredients are so pure and powerful that they must be freshly combined immediately before application. Hence, they are stored separately in an ingenious two-part glass bottle and the activation takes place right before your eyes as you turn the base of the bottle until the lilac-hued concentrate is injected into the clear serum. Once the two phases combine, the serum remains active for 7-10 days of use. The kit comes with four sleek vials, which last for 28-40 days, to coincide with the skin’s natural renewal cycle. So, what does all this mean? Basically, at the heart of all skin cells are microscopic sub-units known as mitochondria. Mitochondria function like the espresso shots of the cell world, providing the fuel needed by the cells for functioning. They are also responsible for the formation and regeneration of skin cells, which is extremely important to fight the signs of ageing. As we grow older, cells become sluggish and mitochondrial activity starts slowing down. 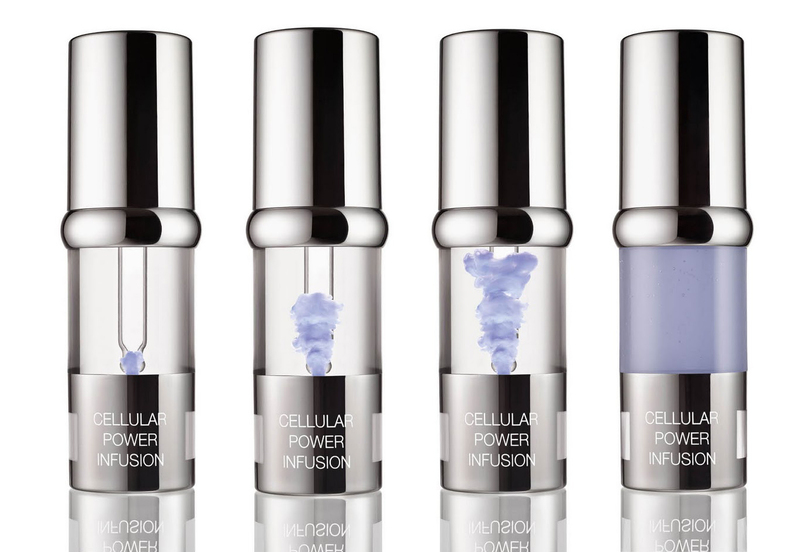 The Cellular Power Infusion stimulates the mitochondria, thereby “waking up” the cells and encouraging skin regeneration. In short, this infusion can actually help reverse the signs of ageing and environmental stress by striking at every aspect of the skin’s makeup. Yes, it’s a tall claim, but despite being a cynic, I can’t really argue with the results in my mirror. Which brings us to the next question – would I part with such a large part of my paycheque for a vial of fulfilled promises? Because, at almost 30,000-rupees (Euro 380 Euro/US$ 475) for a set of four vials, this is not exactly a cheap option. The answer, once again is yes – and the proof is sitting on my dressing table already. Let me bottom-line it: Sometimes, like for everything else in life, we really do have to shell out for an effective product. Personally, I would gladly trade all the times a 500-rupee “bargain” product has disappointed me for one serum that actually does what it says. 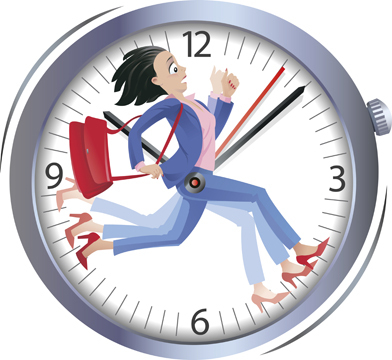 Plus, you don’t have to use it every single day of your life – one cycle in 3-4 months is perfectly adequate. Needless to say, this one is definitely a skincare game changer.